ATTENTION! THIS EMBROIDERY CANNOT BE INSCRIBED ON A SILK POCKET SQUARE. 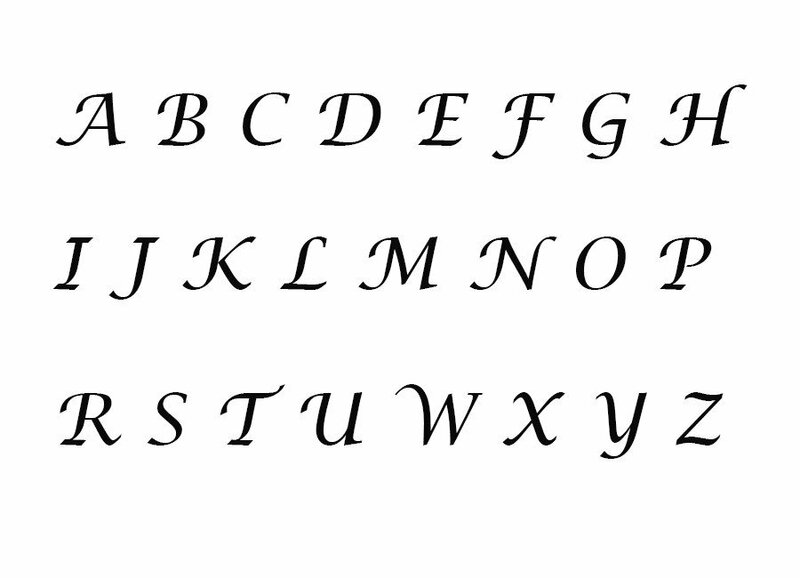 To make your product even more unique, we suggest that you add an inscription thereto. 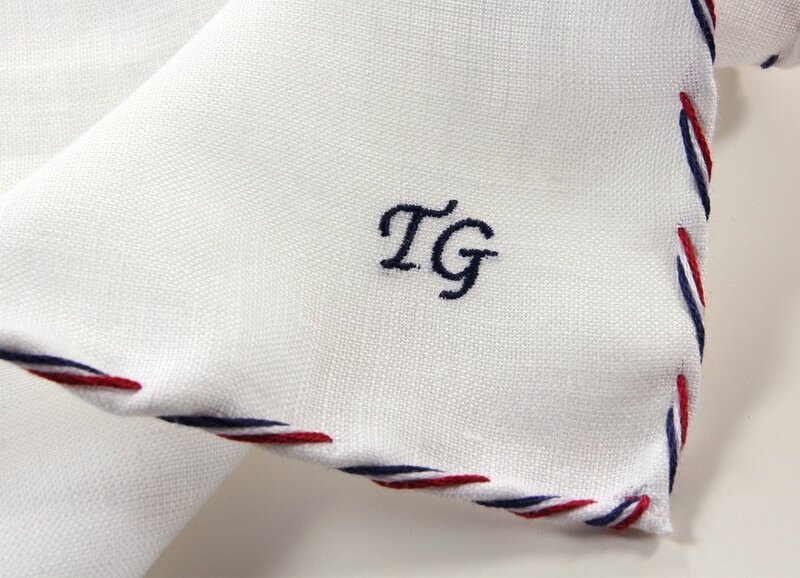 Your initials embroidered on your pocket square will make it personally special. This product can contain four initials at a maximum. 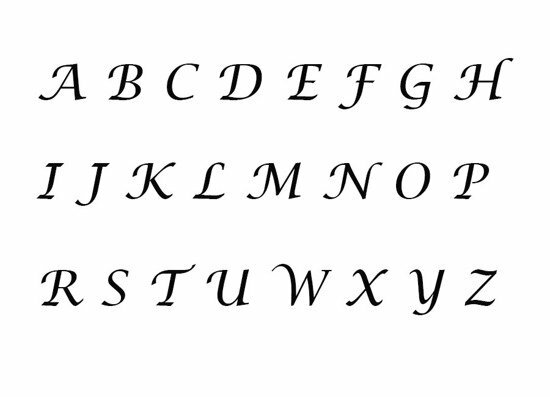 If you really want to inscribe a longer text, please contact us. All you need to do is choose a thread colour to the pocket square of your choice and point where your initials should be embroidered. Please bear in mind that if you purchased more than one pocket square, you should send us a message at biuro@poszetka.com specifying the product and the inscription of your choice (pocket square code and inscription code). Dyskretny, schludny haft. W moim przpadku jest to biała nić na białej poszetce. Podoba mi się bardzo.